Social media is now huge and should be an important part of your business. Social media allows you to stay connected to your clients, prospects, and people you could never reach otherwise. That being said, using social media marketing for your next trade show is very important. Use your social media platforms to advertise the show you are exhibiting at with location, date, and booth number. Use live videos and pictures to share behind the scenes of show preparation. Also look up the hashtags for the show and look for other people with that hashtag so you can add them. You want to create a buzz and interact with followers while adding new ones. Just get creative, trust me it can be fun. Now is the day and the concept being the same. Your posts allow people who were not able to be at the show to attend through your lens. This is not only about you, share other people’s booth, let followers experience the ambiance with you. Show prepping the show, setting up, interaction in your booth. The idea is to create a behind the scene experience, a VIP vibe. Interview attendees, and exhibitors, but make sure to tag. 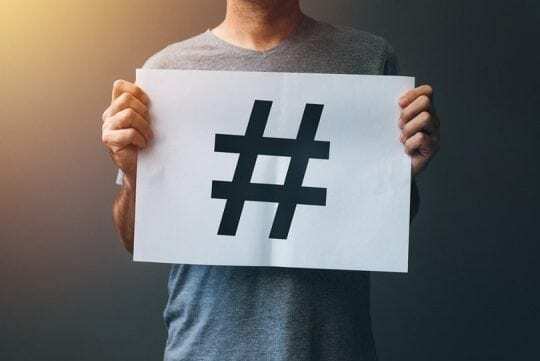 Tag people and brands as well as hashtags so that people looking for their brand will also find you. Finally, do not forget to geo tag for the same reasons. The tradeshow is over, and you are tired, but your work is not done. Continue to take your followers behind the scenes and get creative. If can be the flight back, sending out samples, showing off leads collected. The idea of social media live recording is to create a personal and behind the scenes experience for your followers. Millennials are now the buyers and they want to know what your brand is about and whom they are buying from. Your prospects want to connect on another level and social media marketing gives that opportunity.